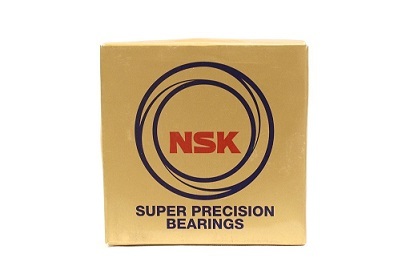 NSK Super Precision Angular Contact Bearings for Machine Tools. Rainbow offers NSK “universal” bearings, SU or DU, that can be used to create various angular contact ball bearing arrangements. A universal angular contact ball bearing is one with the same offset ground on both front and back faces. Reference Fig. 1, (f=b). This offset relates directly to the bearing’s stringent preload control and enables universal bearings to be combined or form back to back (DB, DBD, DBB) or face to face (DF, DFD, DFF) sets.